Between boot camps, dance beat workouts, wall climbing and ultra fit weight catching contests, Pilates remains as the only widely recognized fitness method to be named after its founder, thus fitting into that uncommon category of both noun and verb. But what does “doing Pilates” really mean? Kevin A. Bowen is a co-founder of the Pilates Method Alliance. His definition of Pilates, below, is the best I’ve read. 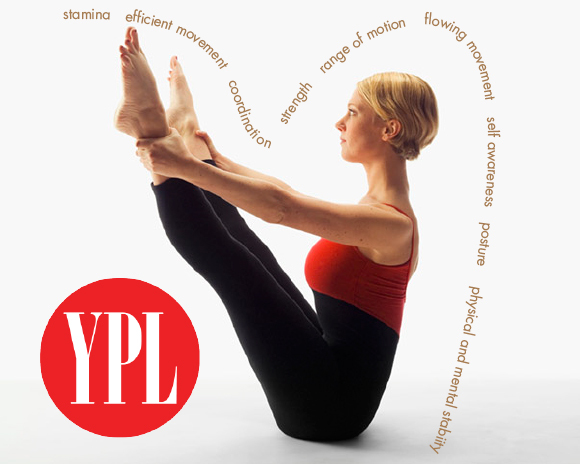 Developed in the early 1900s by German-born Joseph Pilates, the Pilates exercise method is a program of physical movement designed to stretch, strengthen, and balance the body. In 1926 Joseph and his wife Clara introduced their exercise system, originally called “Contrology”, to New York City. What I like about Kevin’s definition is that it specifically lists the fully integrated low impact approach to fitness and well-being that separates Pilates from the competition. This entry was posted in Uncategorized and tagged breath control, contrology, Pilates on August 9, 2013 by Susan.